Will you use the team change? Will you use it and switch back? Do you like your team? Discuss! I personally will not, but my husband I’m sure is looking to so we can be on the same team. Im not switching either. We have an active group of Instinct players here wich i wouldnt want to leave. I expect some people arround here will switch though. From all teams for various reasons. Staying Valor. Happy to see any new Valor aswel. Absolutely not. 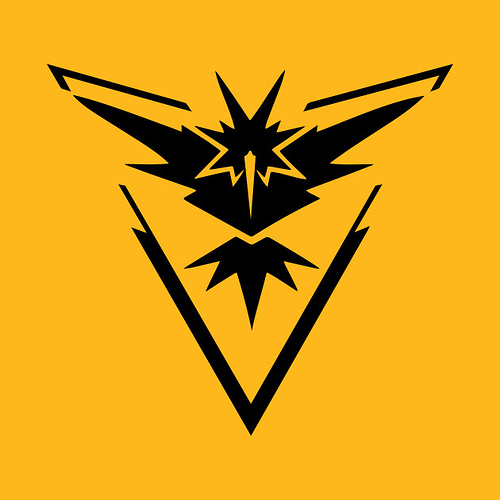 I’m proud to be part of team Instinct from the very beginning. Instinct FOREVER! No idea why anyone should. Instinct, no doubt I will not change! I like the challenge. Mystics are the biggest here, Valor has just some hotspots and team Instinct keep sweeping the floor with them. Instinct is the best change on 50 coins a day. Somehow Mystics don’t like a Yellow gym. Staying Red. 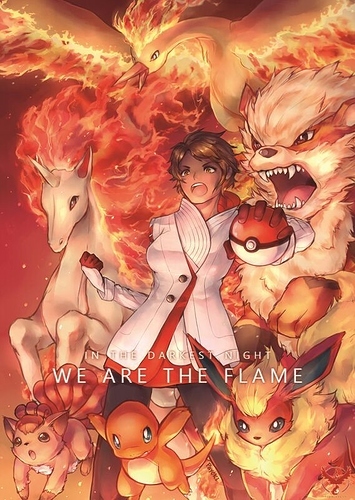 Candela has my heart. I can see a major issue with this in regional areas, where 1 team overwhelms the other 2 and anyone not on the overwhelming team is struggling to get coins because defending gyms is more difficult and therefore don’t last long enough. In such scenarios, I can see people wanting to change to the overwhelming team and as a result, no one gets coins because everyone is on the same team!!! Red team dominates town I live in. Blue team dominates town I work in. Yellow team just stays annoying in both. If any team I’d join it would be yellow. Just to not have to worry about I can’t join such and such gym because it’s already full. F that. If I was yellow I’d just take any gym I want because my monsters are that strong.